Don’t miss out on our today’s Specials!!! For Prom and Graduations, you can rent limos for 5 hours Sunday through Friday, and 6 hours on Saturday but always call to check on our specials. Some time we just to busy to update our specials page, it worth to call 713-984-8040 to check if any specials running right now. For Bachelor Party, and Bachelorette Party, we will offer minimum rental time of 4 hours with considerable discounts if you like to keep your limo longer. For 21st Birth Day Parties we offer minimum rental time of 3 hours Week days and Sunday and 4 hours on Saturdays call us and share your plans, we will make your special day more special. For Sweet 16 Birth Day Parties we offer minimum rental time of 3 hours Week days and Sunday and 4 hours on Saturdays call us and share your plans, we will find the way make your special day become even more special!!! 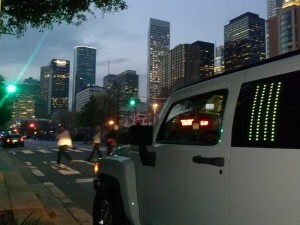 Nightlife in Houston is just like the city itself, it’s multifaceted and with Best Limo TX it’s more remarkable. Houston’s budding nightlife. Renting a Luxury limo ensures that you arrive wherever you want to be in style. We provide Luxury limousines for you and your guests that can take from 10 and up to 20 of your best friends. Best Limo TX offer a broad range to select from in terms of color and design you can have the best option. For example, pink limos, Porsche limo, Mercedes limousine and Hummer limousines. 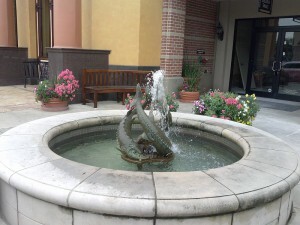 Nightlife in Houston is marked by bars and clubs in most instances. Arriving in style at a quality lounging spot in Luxury Mercedes Limo will make you look Good, Houston Limo services become popular and convenient because by renting limo in Houston you will get to you destination despite of cocktails and extensive variety of spirits you have consumed wile enjoying Houston night life. that makes Houston limo services worthwhile. Christmas and New Years Eve Parties is something to consider to rent your Houston Limousines, it is cozy, convenient and fun to spend some time drinking in a limousine while cruising through neighborhoods on Christmas Lights observation tour. It Can be don many ways, Your Luxury Limousine will pick you up at the end of your Christmas Party and take you and your friends through some mind blowing spots, with Christmas decorations you nether imagine to exist, You can ask for hot chocolate stops, or any stops along the way. New Years Eve is also one of the kind party, You may find useful to have one of the best limos to be at your service for entire night, it is upscale to show up in a stretched limousine right at the door, forget a Valley Parking your limousine is going to be just a phone call away!!! We provide limo service in Houston, Katy, Cypress TX, Humble TX, The Woodlands, Tomball TX, Springs TX, Conroe TX, Sugar Land TX, Pearland Tx, Friendswood tx, Pasadena TX, La Porte TX, Baytown TX, Bay City TX, Angelton TX, Dickinson TX, Manvel, TX, Alvin TX, Highlands TX, Chennelview TX, West Columbia TX, Columbus TX, Bellville TX, Lake Jackson TX, Galveston, Missouri City TX, Best Limo TX your premier choice of Houston luxury limousines for any occasion you can rent Houston limos for Quinceanera, Prom, Homecoming, Birthday andWedding, Attraction Tours, Wine Tours, you always can count on courtesy drivers, and stylish limousines. 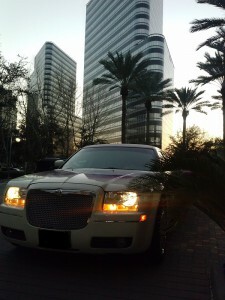 Hiring a limo from a Best limo TX is something that guarantees you great memories. Making your night truly memorable is something priceless Best Limo TX is here for you and offers affordable reliable stretched limousines. 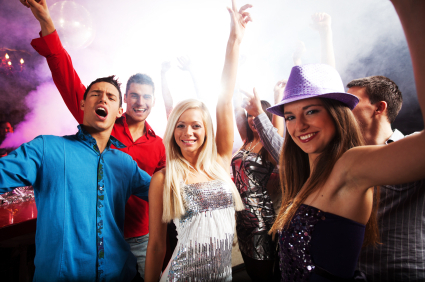 Rent luxury limo, and spend the night at hot spots like Six Degrees downtown in style and uniqueness Best Limo TX ensures that you truly have a blast, a memorable blast. Limo services are affordable. That’s right, they really are, especially when you split the costs between you and your friends. This ensures that your night-budget isn’t affected and you still have the chance of a good time in a pocket-friendly way. Safety is another thing to consider by renting Luxury limo in Houston. Your chauffeur is always going to be sober and available on-spot so all of you can have a good time without any restraints. 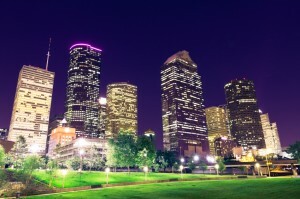 Nightlife in Houston, whether it’s marked by a warm nice candle-lit dinner or an exciting night at a club or bar is always bumped a few notches higher when it’s spent in style, class and a bit of eccentricity. That’s why Houston limo services exist.